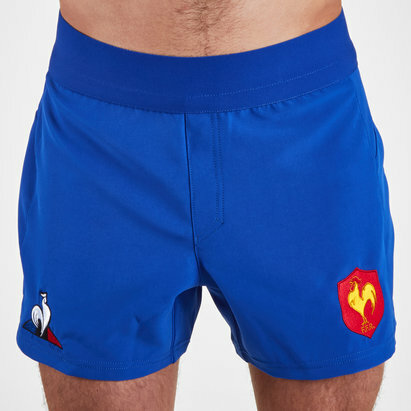 Fly the flag and showcase your passion for Les Bleus in these France 18/19 Youth Home Rugby Shorts from Le Coq Sportif. 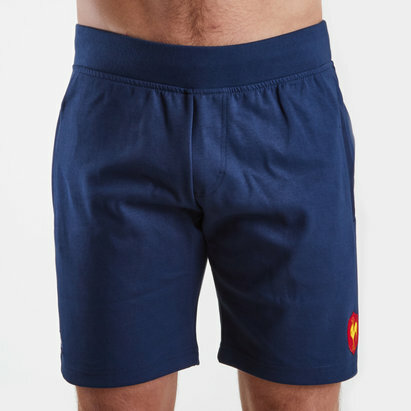 The French brand has decided to go classic and traditional with their first stab at the nations kit in over 30 years and comes as a welcome break from the bold and striking designs of adidas. 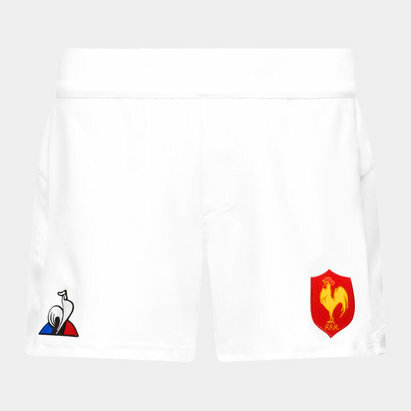 These shorts are white with the Le Coq Sportif logo on the right and the team badge on the left.